Max Pacioretty is a bonafide star in the NHL. He’s scored 30 goals five times, been named an All Star three times, won the Masterton Award, and was named the captain of one of the most historic franchises in the NHL. When you dig even deeper into the stats you see that he’s a legitimate two-way winger who instantly makes the Golden Knights better both offensively and defensively. Agent Pat Brisson indicates he's parted ways with Max Pacioretty. No longer his agent. No hard feelings but a mutual decision both felt made sense at this time. Max Pacioretty agent is now Allan Walsh. 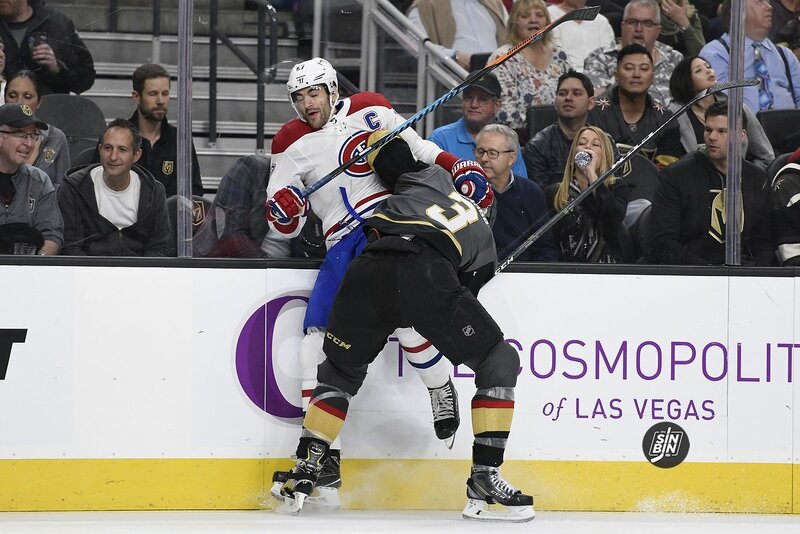 Media and fanss suggest the captaincy should be stripped from Pacioretty and given to newcomer Shea Weber. Pacioretty and then teammate P.K. Subban have an altercation during practice. Sounds like a lot of drama coming our way. Thoughts? Aaaaand reading it again makes it clear that he’s a good guy stuck in a toxic situation. The most pressure any NHL player could ever have is being a captain of the Habs. That being said, he will be coming in a very different and waaay more positive environment to play the game he loves. This will definitely be a good thing for Vegas and him.